PAX ATTENDEE PACKAGE + MERCHANDISE! As we all know Intrepid Studios will be attending PAX WEST (Click for more on PAX) from the 1st-4th of September! To help support the team at PAX, Intrepid have released a PAX package with tickets to attend the venue! 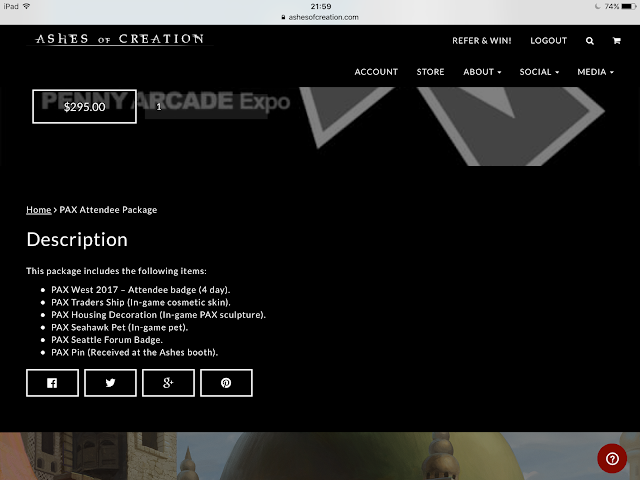 This is a fantastic opportunity to attend PAX and participate in the many events Intrepid are displaying at their stall - including a first PRE-ALPHA experience in a PvP and PvE scenario playable by the public! To purchase your pack head here! 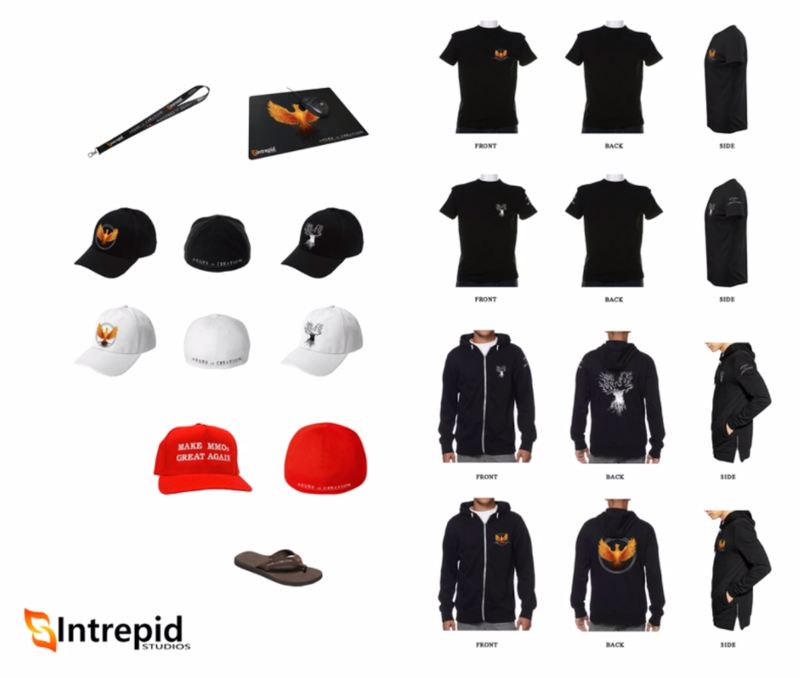 Intrepid will offer a variety of merchandise at PAX too! 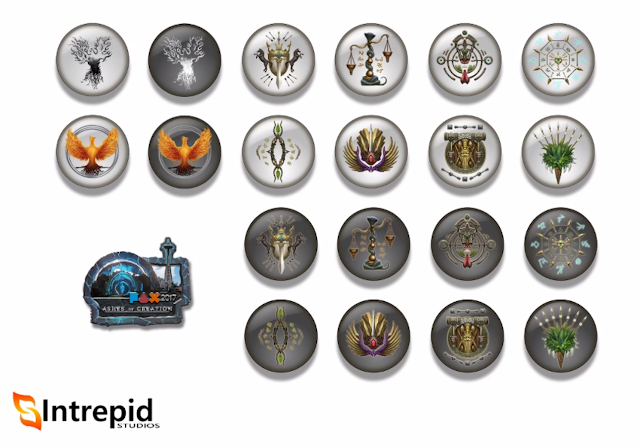 No pricing table has been revealed yet! Special thanks to our Lexmax for sourcing images!